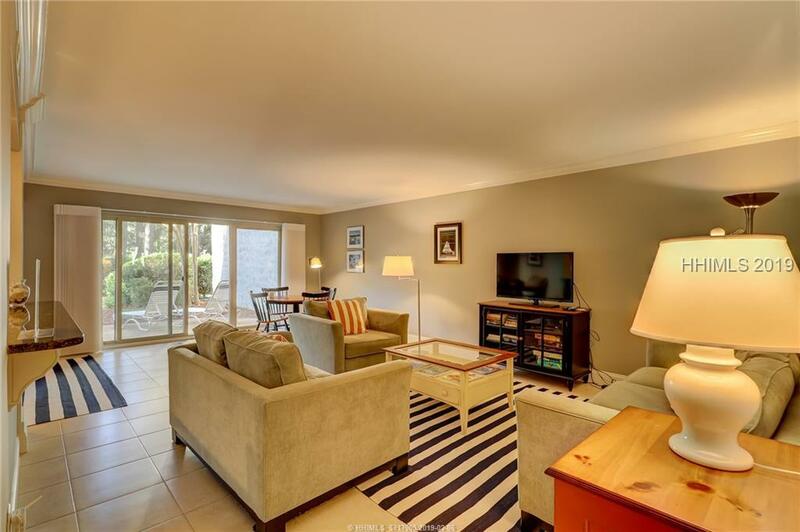 Stunning Braddock Cove views from this 2 bedroom, 2 1/2 bath desirable townhouse style Port villa. Light and bright. Features include all new windows and all doors are Andersen storm rated and have energy saving glazing, tile throughout the main living area, corian in baths and in updated kitchen with Kitchen Aid appliances. 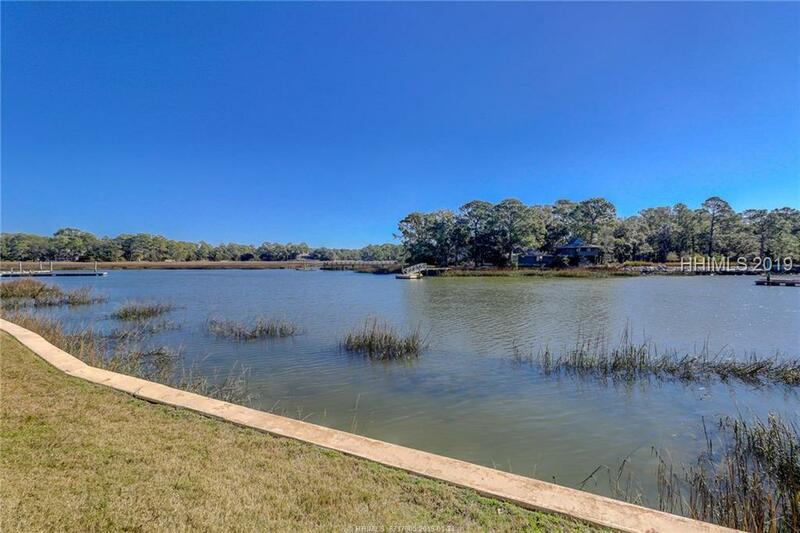 Private boat dock ; walk to tennis, South Beach Marina with shops, restaurants, boating and nearby beach across the street. 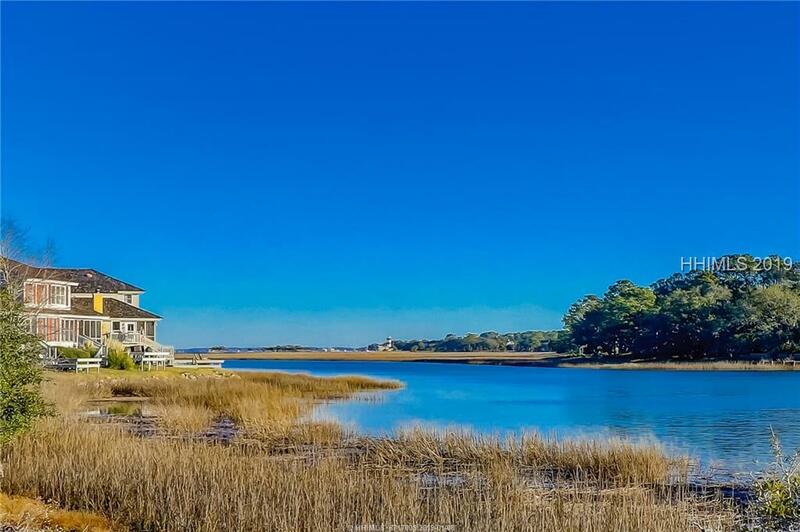 Beautifully remodeled ground floor unit with walkout to patio featuring direct views from Braddock Cove to the Harbour Town Lighthouse! Completed in June 2016, unit received a new & redesigned kitchen, moving the laundry to the master bathroom (which allowed for direct dryer venting to the outside). 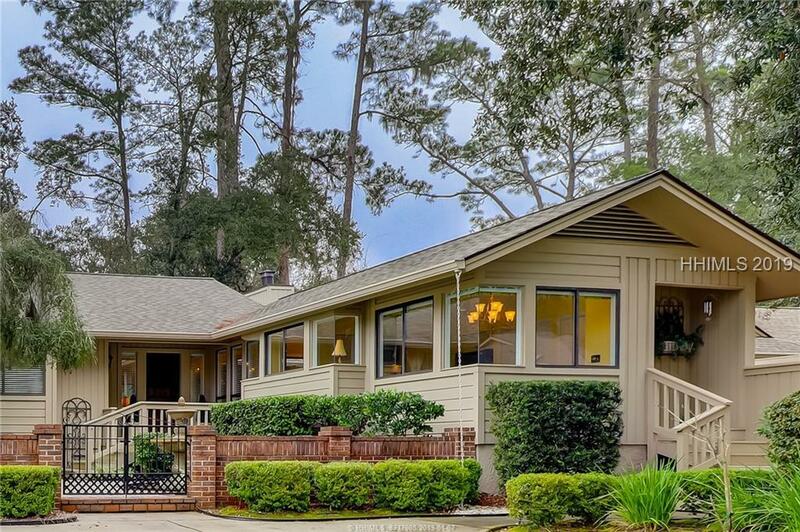 Remodel also included new kitchen cabinets, tops & appliances, new flooring throughout the villa, new furniture throughout, new paint, new HVAC & hot water heater, new bath & shower. Good rental history! 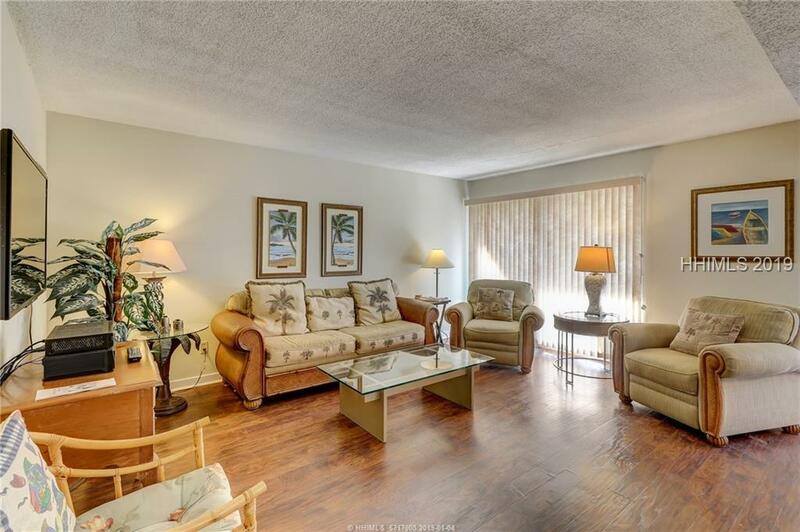 You must see this unit to appreciate the quality of the remodel & the view! 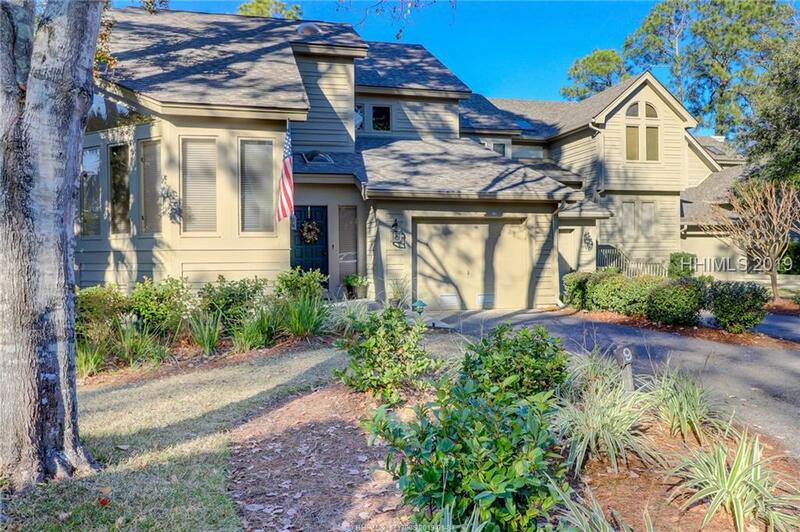 This lovely Club Course home is located in one of the most conveniently located areas of Sea Pines – bike to the beach, but only seconds from the main gate. Three bedrooms, two baths. 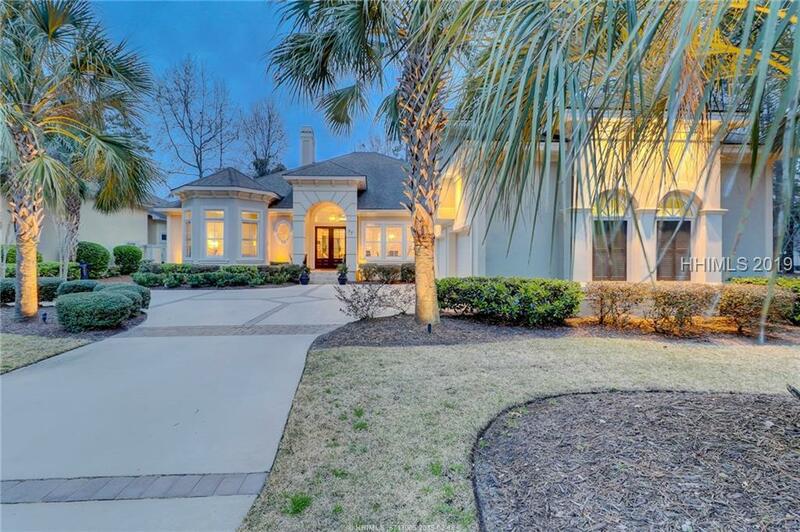 Features include an oversized two car garage with plenty of room for storage, great room with gas fireplace and vaulted ceiling, generous master bedroom and ensuite bath, open, airy and bright kitchen and breakfast room, and a beautiful entry courtyard. Furnishings are negotiable. One of Sea Pines’ best values! 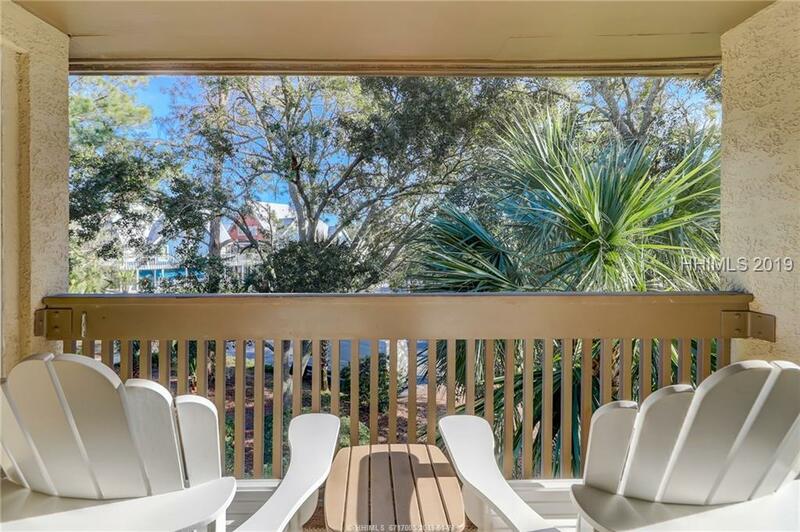 This 2 BR, 2 BA Bluff Villa represents an excellent opportunity in South Beach. Light and bright end unit located on the 2nd floor. 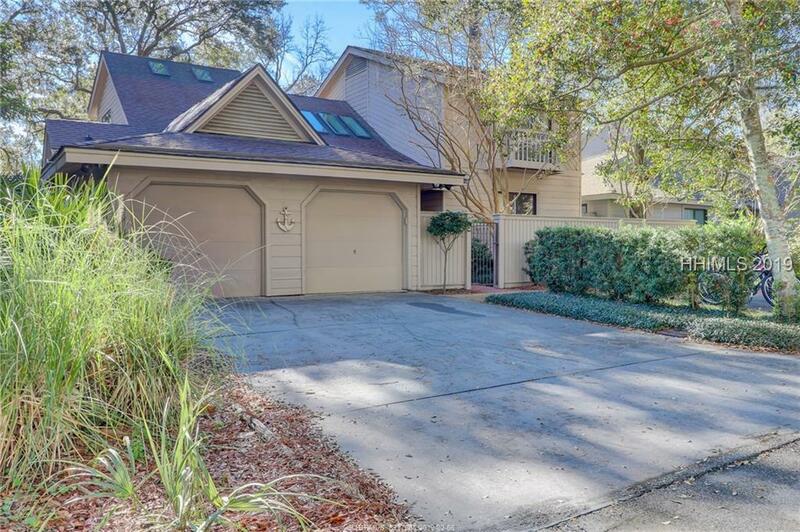 Laminate wood floors throughout, granite counter tops in the kitchen and baths and stainless steel appliances in the kitchen. Perfect as 2nd home or rental property. 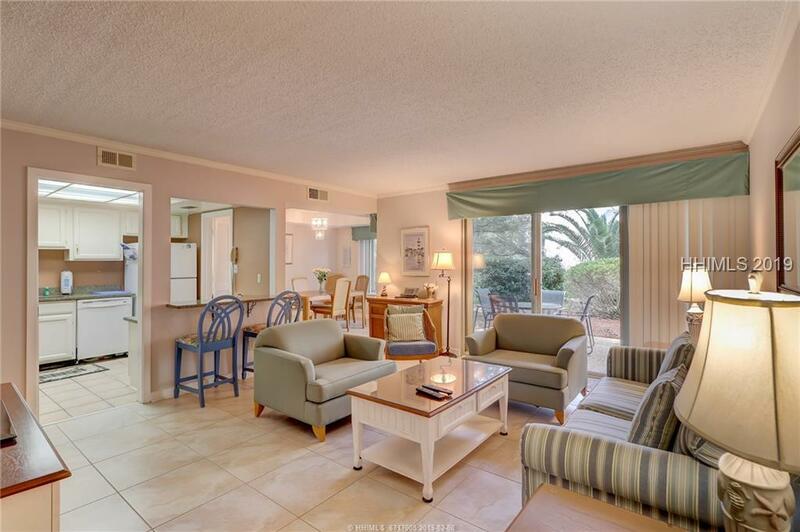 Directly adjacent to charming South Beach Marina village with shops, restaurants, water sports, tennis. Pool and the beach across the street.